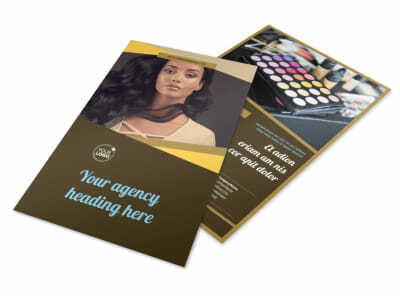 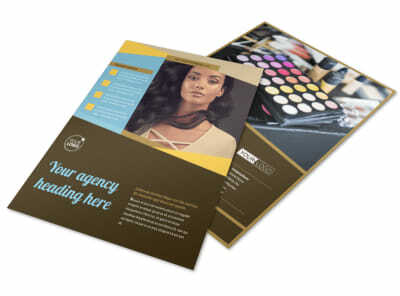 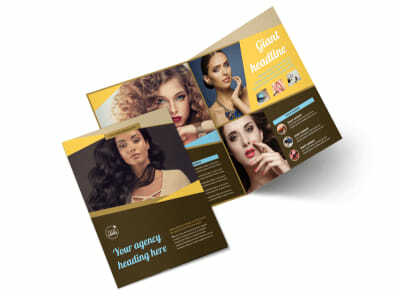 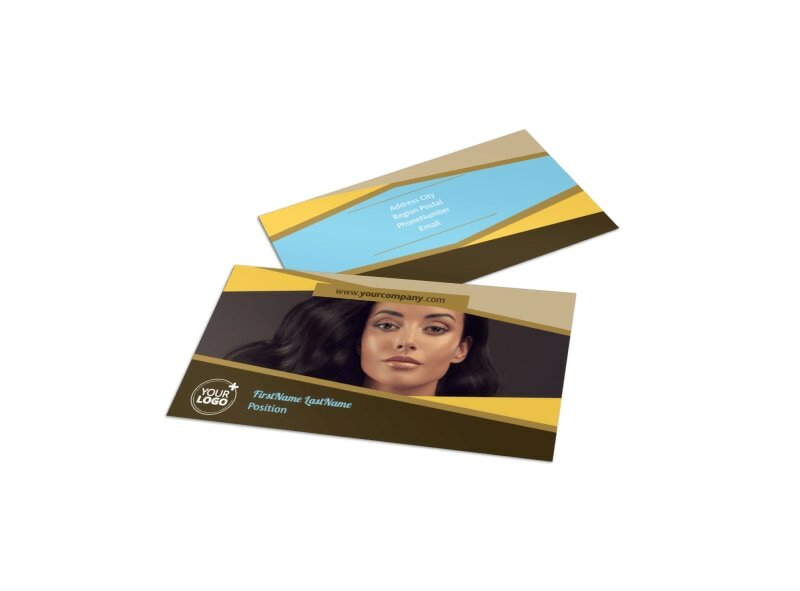 Customize our Makeup Artist Business Card Template and more! 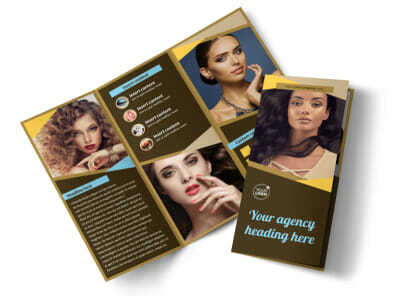 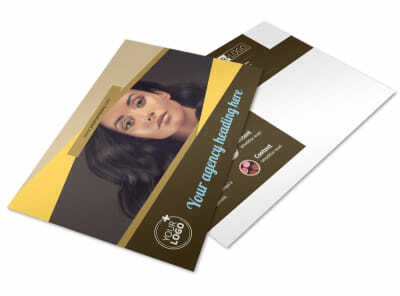 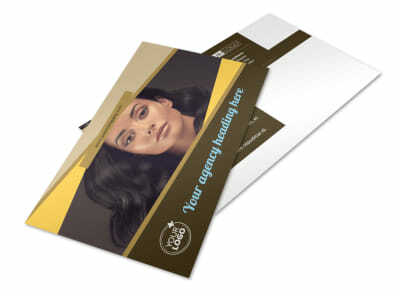 Keep a stack of custom makeup artist business cards on hand to network with clients new and old. 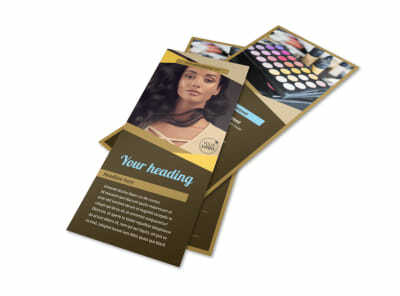 Get your deets out there with a custom design featuring your logo, website URL, email, phone and more. 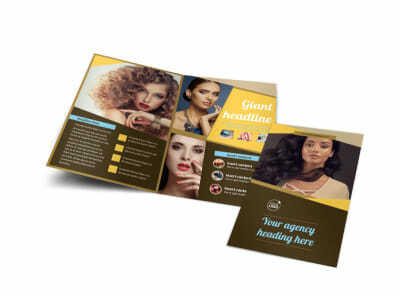 Hone your design to sheer perfection using our online editor, and get a print-ready design in hand in minutes.